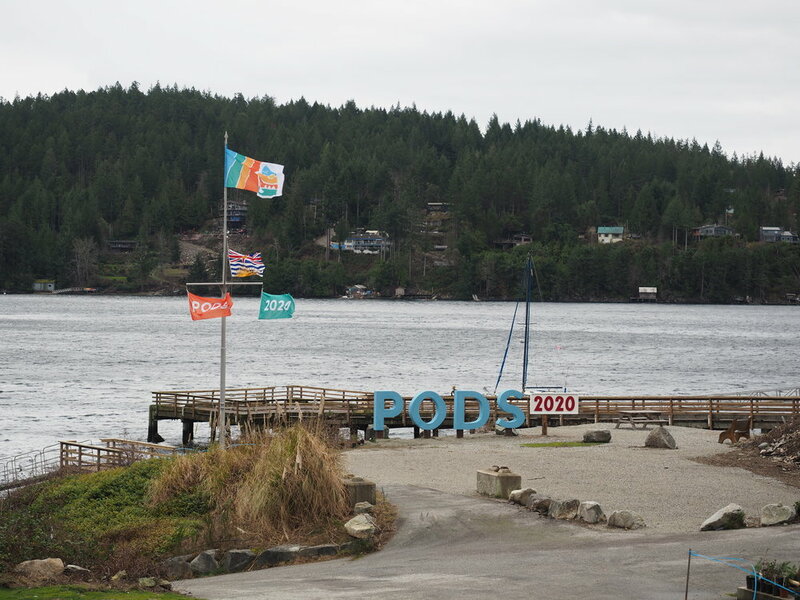 The Pender Harbour Ocean Discovery Station (PODS) is an innovative new marine and freshwater research and education facility to be located in Pender Harbour on the Sunshine Coast of British Columbia, just 100 kilometres north of Vancouver. Pye Design has been working with PODS for several years and we are so proud to be involved in such an exciting venture. Local, national and international researchers will find practical support from PODS in their studies of marine and freshwater ecosystems in our region. Research will focus on environmental health, preserving species-at-risk, maintaining and enhancing biodiversity, and clarifying ecosystem responses to climate change and ocean acidification. 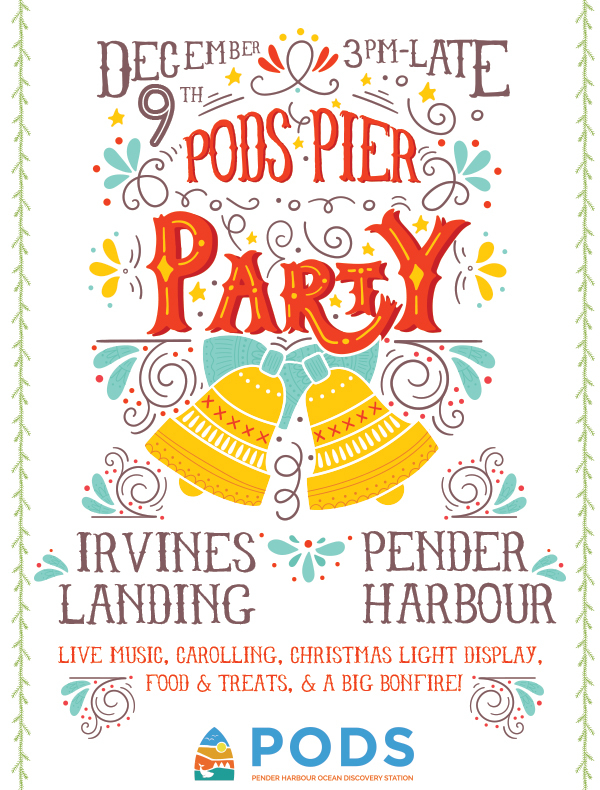 We’ve supplied PODS with a huge array of marketing materials including social media management, a new website (launching May 2019), tshirts, brochures (see their business plan here), branding, print materials (ie. business cards), e-newsletters and so much more. 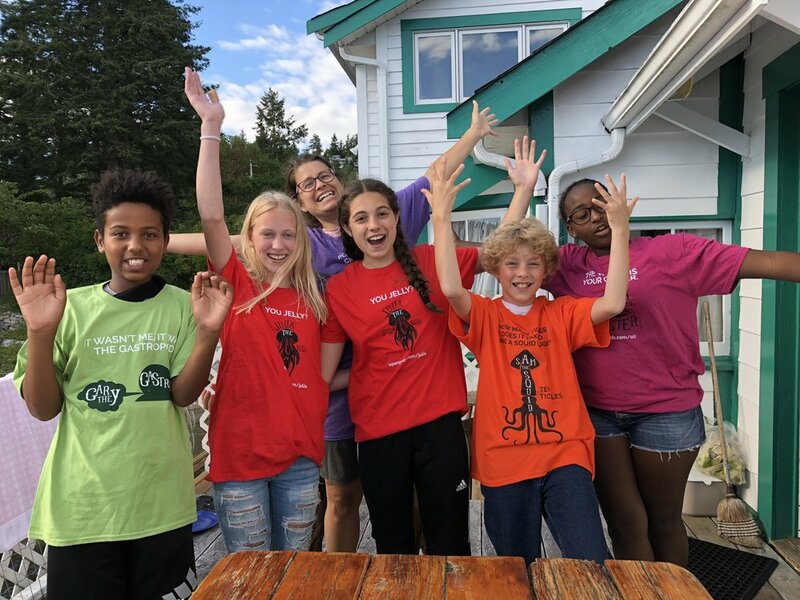 If you want to learn more about the Pender Harbour Ocean Discovery Station, subscribe here for PODS news and updates!